Lily was surrendered by her previous owner to the Thompson Humane Society, and has been with Rescue Siamese since February. She is a curious, sweet girl and loves to play. 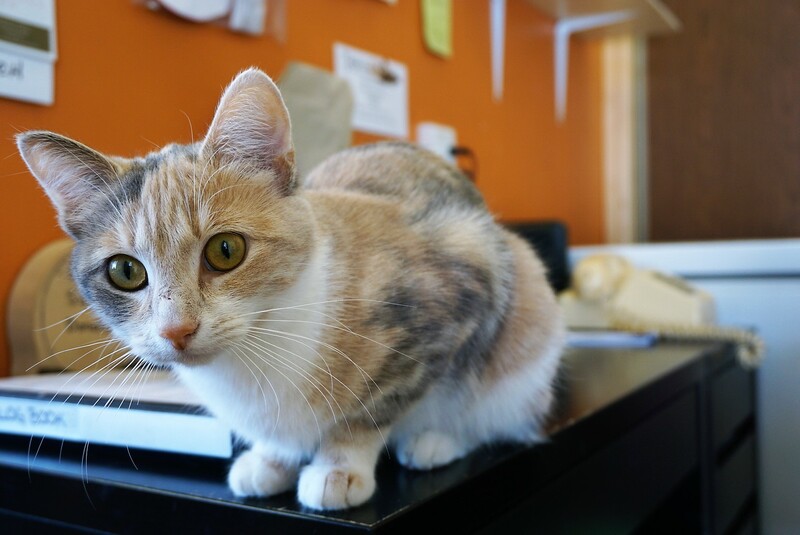 If you would like to meet Lily, you can visit her at Pet Valu Sage Creek, during regular store hours.